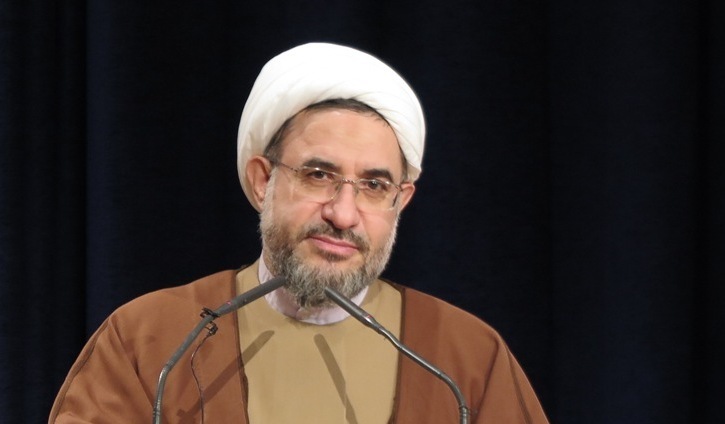 Secretary General of World Forum for Proximity of Islamic Schools of Thought (WFPIST) Ayatollah Sheikh Mohsen Araki held Bahraini rulers responsible for deterioration in health of prominent cleric, Sheikh Issa Al-Qassem. “News on deterioration in health of Ayatollah Qassem has worried Muslim nation as well as its leaders,” Ayatollah Araki said Wednesday in a statement. Ayatollah Araki called for immediate lift of siege imposed by Bahrain regime forces on Ayatollah Qassem’s house in Diraz. “We hold the government of Bahrain responsibility of any harm inflicted on his eminence (Ayatollah Qassem),” said the Iranian cleric, who is also a member of the Assembly of Experts in the Islamic Republic. 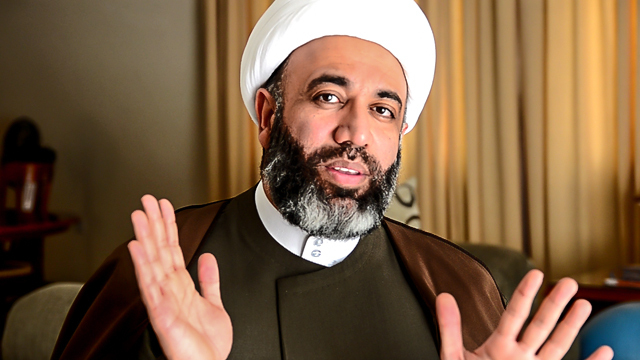 Prominent Bahraini human rights defender, Sheikh Maytham Al-Salman called on Bahraini authorities to lift siege imposed on the house of Ayatollah Sheikh Issa Al-Qassem, stressing that every moment of delay in treating the prominent Shia cleric is dangerous to his health. In a press conference held in Beirut, Sheikh Salman, who heads the Religious Freedom unit at Bahrain Center for Human Rights, said that people of Diraz have been for months subjected to collective punishment represented by siege imposed on the whole town by Bahraini regime forces. As he called for lifting the siege on the town of Diraz and on Ayatollah Qassem’s house, Sheikh Salman said the top cleric is in critical condition after being denied a safe healthcare. He was referring to medical treatment by sides whom the family of Ayatollah Qassem trusts. Sheikh Salman meanwhile, accused Bahraini authorities of carrying out a deliberate and slow killing of Ayatollah Qassem. The Bahraini cleric stressed meanwhile, on the influential role played by Ayatollah Qassem in the country’s modern history. “Ayatollah Qassem is one of the founders of Bahrain’s first constitution,” Sheikh Salman said, noting that the prominent cleric “doesn’t only condemn violence, but rather prohibits it,” referring to pro-democracy protesters’ demands deemed by the regime in Manama as “violent”. Bahrain has been witnessing since February 2011 peaceful protests demanding a just system representing all Bahrainis be established. The protests have been met by brutal crackdown by Al Khalifa that saw prominent opposition leaders and human rights activists prisoned, deported or held under house arrest.